This 2/2 Villa is perfect for your vacation get-a-way. Forest Pines is an active 55+ community offering community pool and club house and centrally located to all that Sarasota has to offer. 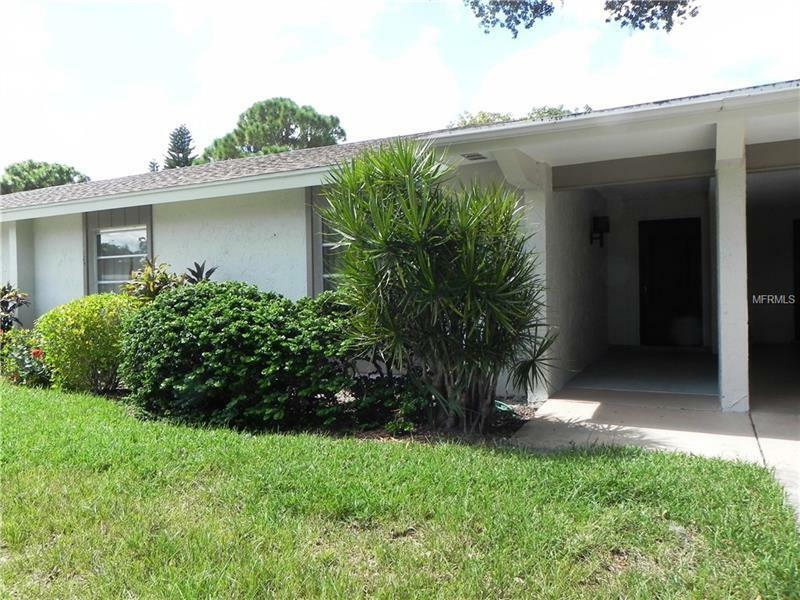 Close to Lido and Siesta Key, shopping, museums and theater. Available for off season $1500/monthEnjoy your morning coffee on your private screened porch.